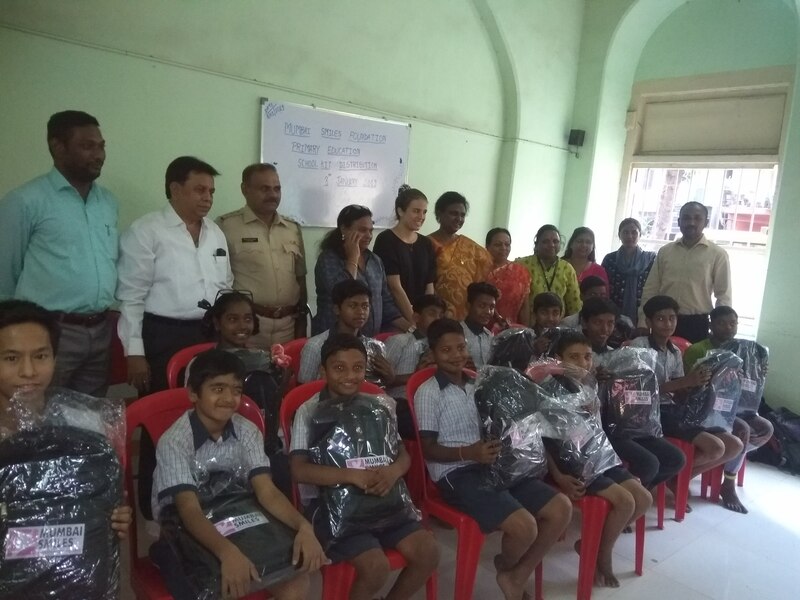 School kits with essential education material were distributed to 15 beneficiaries from Wilson High School on 8th January, 2019. Primary education also known as elementary education is when 6-14 year olds attend formal schools that are majorly government run or supported. This stage is a transition phase from preschool to higher school, making it important for children to develop learning, reading, and writing capabilities. 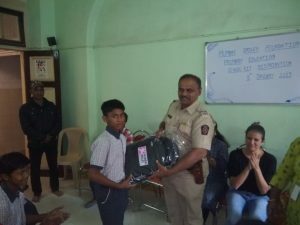 Mumbai Smiles Foundation’s endeavour is to support beneficiaries from partner schools with relevant educational material to help each beneficiary complete their schooling. 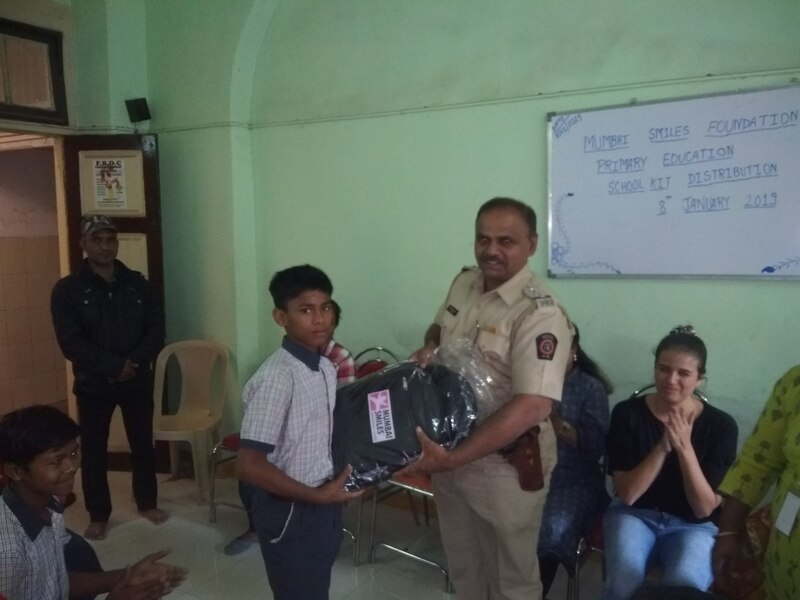 School kits with essential education material were distributed to 15 beneficiaries from Wilson High School on 8th January, 2019. The kits served as support material to help underprivileged children pursue studies without financially burdening parents with the added responsibility to buy educational materials for their children. The kits also motivated beneficiaries to develop interest for academics and perform better in school. This initiative by our Primary Education project team also helped strengthen our existing partnership with the school and local partners, and promote the project’s visibility among stakeholders involved during the event. Previous PostIrene and her friends celebrate New Year’s Eve with our tiny tots!